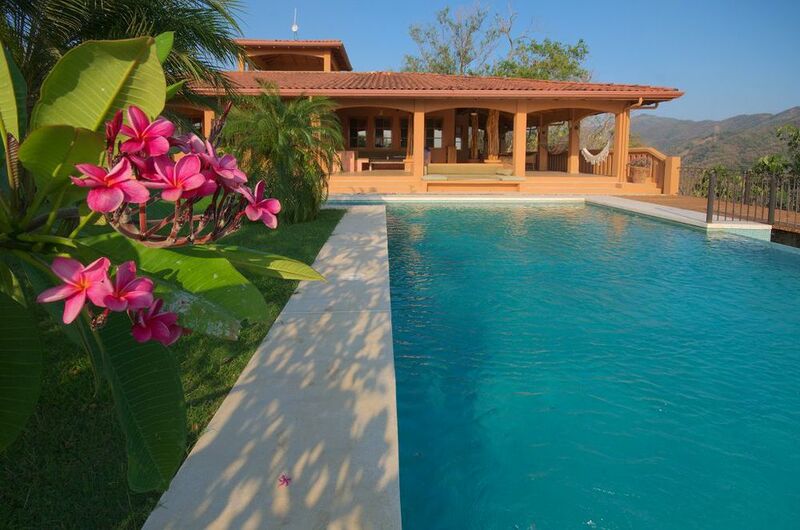 The Finca Austria is situated close to Nosara, on the Nicoya peninsula. The Pacific ocean with its dreamlike beaches is only 3 miles away. The village center can be reached by quad or by car in only ten minutes. In 2006, Nicoya was designated one of only five Blue Zones worldwide, due to its high concentration of centenarians who still lead an active life. 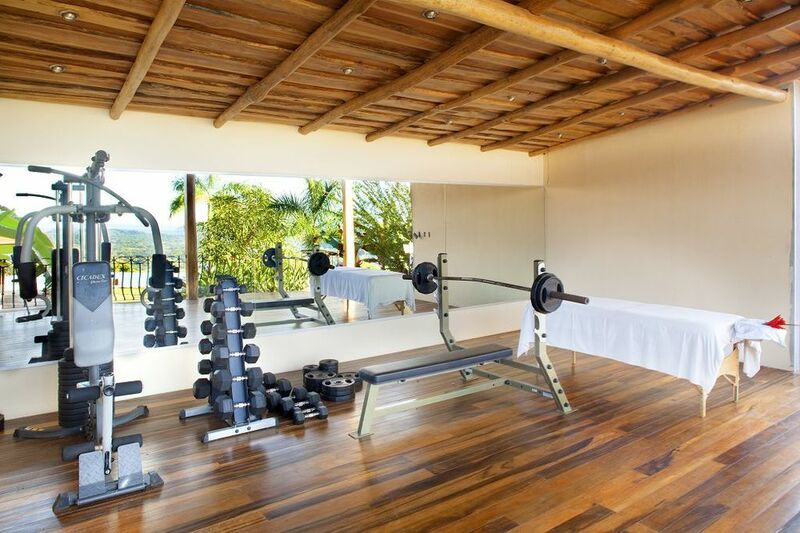 Checking in at the Finca Austria means automatically booking wellness holidays. Air filled with the sound of nature. The light. Friends. An austrian family as your discreet perfect host. Your personal cook if you want. Whatever the event you are dreaming of, we will make it a reality. 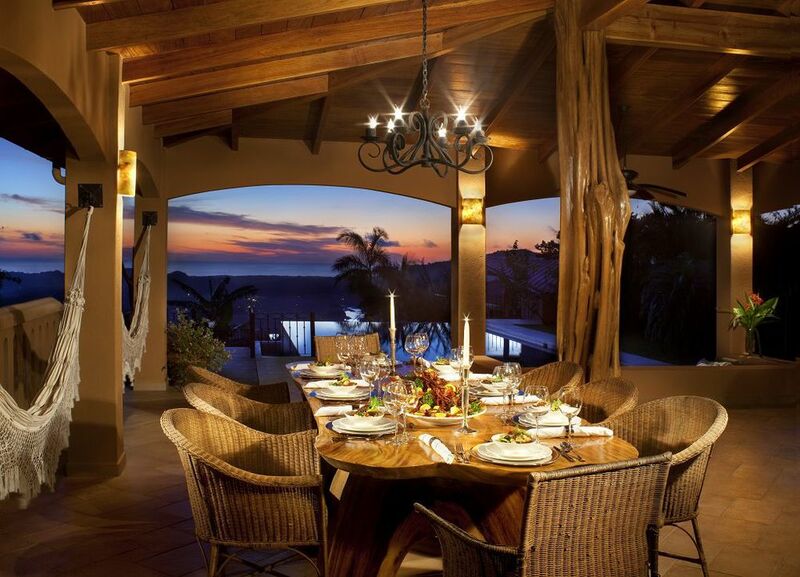 We design personalized experiences for unique group vacations, events including executive forums, wellness retreats, family reunions, special celebrations and destination weddings. Just pack a few things, take a flight and you are done. Very personal. Very private. Very discreet. 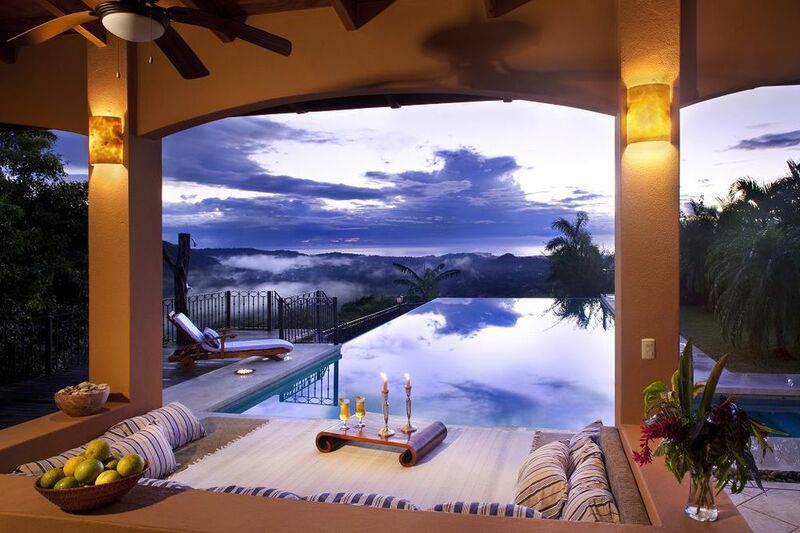 In the outskirts of Nosara at the northwestern part of the Pacific coast of Costa Rica and directly located at the Nosara river. 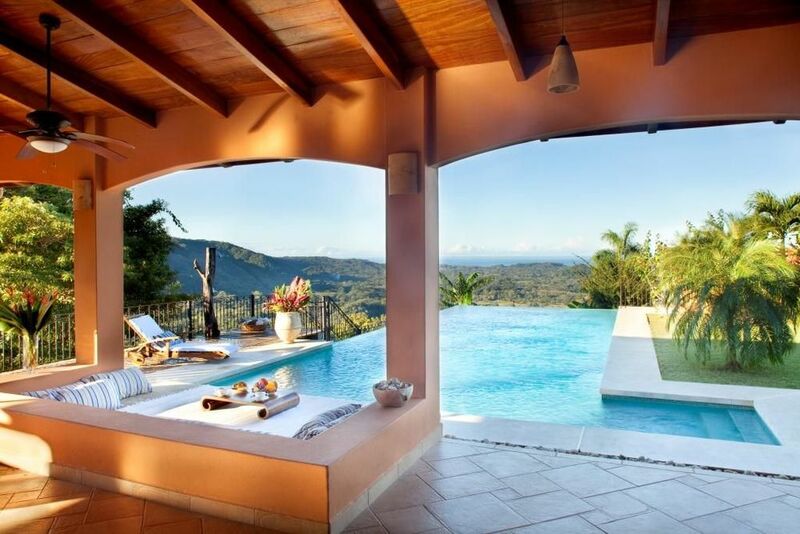 Finca Austria welcomes guests to its endless vacation options and activities. 60 Hektar (148 acre) lush landscapes and perfect unspoiled renowned service. 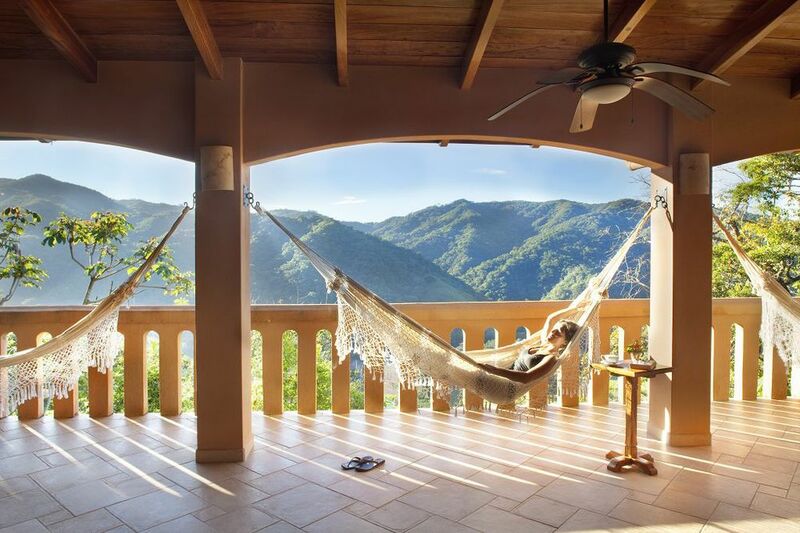 With a variety of options, Finca Austria is pitch perfect for a range of travelers including families, couples and groups. 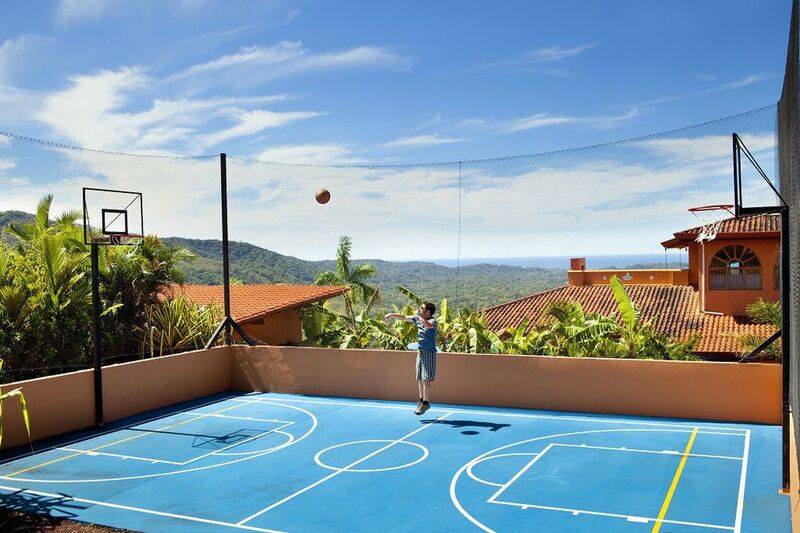 Best of all, it is located within a 60 ha privatley owned paradies, ideal for travelers who want to get away from it all while still enjoying nice dinners, active days, tropical warmth, access to cultural excursions and sport activities. You can start your day by simply doing nothing. 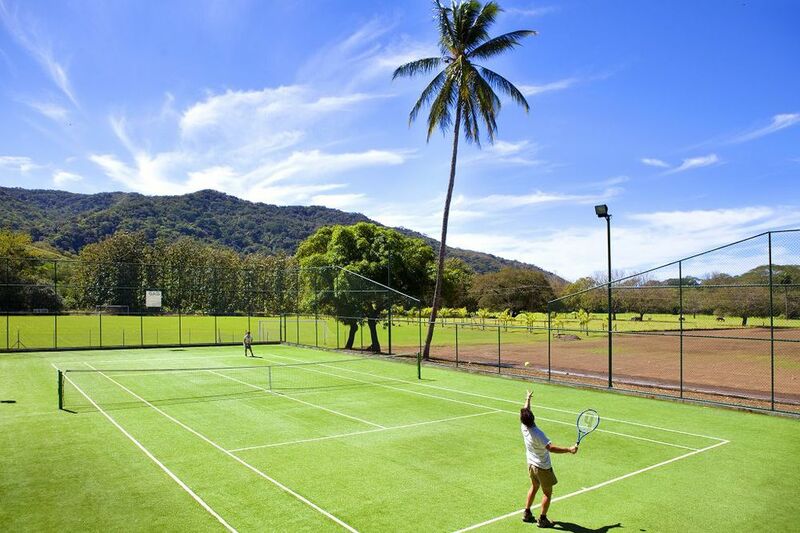 Take a swim, enjoy a tennis match at our tennis court without any time restrictions. Get together a game of soccer with friend on our soccer field. You ever wanted horse riding on a beach? Alone? Or just with friends? Get finally to your yoga exercises? Or just grap a book. Hang out in a hammock wherever and how long you want. No timetable. No restrictions. Nothing to take care. Nothing.